Maria is a Level 2 Titleist Performance Institute Golf Fitness Certified Instructor and a Titleist Performance Institute Junior Level 2 Certified Instructor. The Titleist Performance Institute is the world's leading research facility and education organization for the study of how the human body functions in relation to the golf swing. It is important to have an instructor that understands how the body works in the golf swing and how limitations in strength and flexibility can affect swing motion. Ever feel like you have tried and tried again to make a certain move or get into a certain position in your golf swing only to feel like it's something you can't physically do? 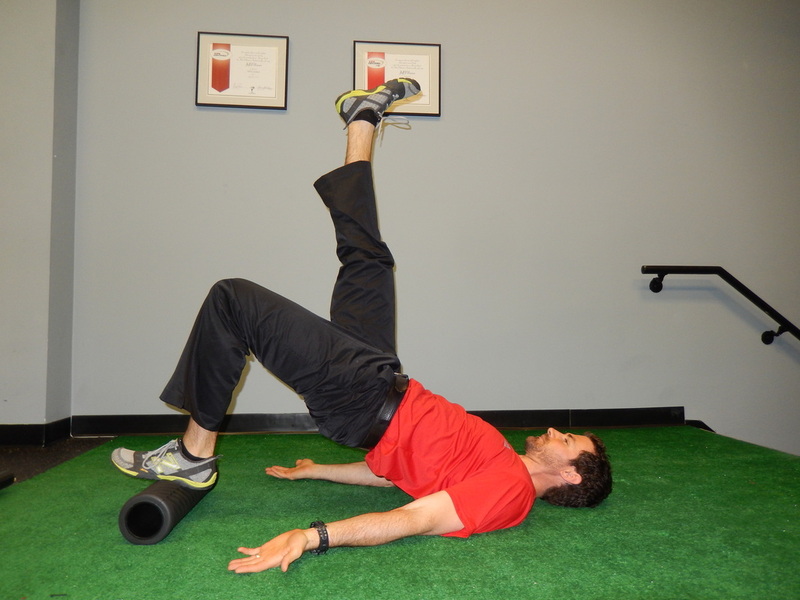 All that may be needed are corrective exercises to get your body to function in an ideal way for making a solid golf swing. Every player has a different build ( i.e. differing arm lengths, leg lengths and chest width) and every golfer's body functions differently (i.e. flexibility, range of motion, muscle strength). It is important to have a golf fitness analysis done so that both you and your instructor know what they are dealing with and how your body is influencing your swing. While not all physical issues can be corrected and some may require physical therapy, a large amount of issues can be corrected with the proper exercises.